What if questions are my favorite things to ask. When I was a kid, my neighbors and I would come up with a handful of kooky scenarios, which we would often test and carry out in full force (What if we went to McDonald’s with lipstick scribbles on our faces? What if we ate fish food? What if we could cook eggs on the pavement?). When I entered advertising, I was delighted to hear that our brainstorming sessions would center around this one important question and its multiple variations: What if the world was ____, what if everyone _____, what would you do if…? 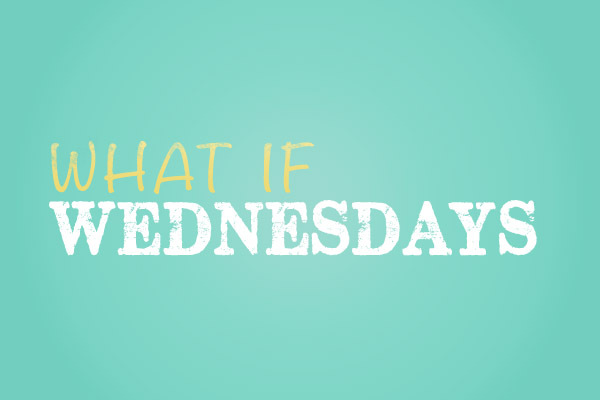 I’ve been meaning to start a What if Wednesdays thing last year, but I just never got around to it. It is fortuitous then that New Year’s day falls on a Wednesday, so I took it as a sign that OK yes, I’m gonna do it. I’ve found that asking “what if” is a handy thing to do when you’re thinking of ideas. It’s a great way to attack a problem from different perspectives and come up with as many creative solutions as you can, no matter how absurd or crazy. Sometimes, it’s even the crazy ones that work. And hey, it’s also a great way to blow off steam. When you’re tired of thinking about the serious things of life and just want to brainstorm all the insane and weird stuff that can happen to you, then “What if…” is always a good way to start. What if I wrote a poem about OT life? What if I drew a comic about my travels? 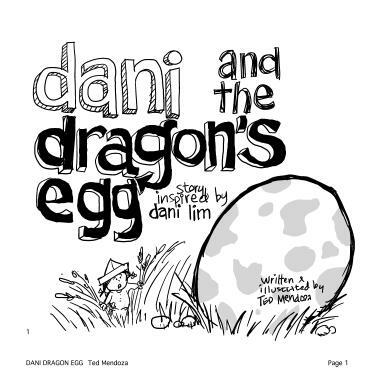 What if I wrote a children’s book about something I saw on a blog? That really got me thinking …( a “dangerous past time,I know”)… and honestly, it bugged me so much I thought of making up a story…then one thing led to another and before I knew it I was sketching something for a “wordless” e-storybook. So see, there is power in asking “What If…?” It’s a simple question that can lead to a list of endless possibilities. I love how unpredictable the answers can be, how those two words can start off an insane brainstorming session that can lead to something memorable and inspiring, or leave you laughing ’til your stomach aches (trust me, I’ve had LOTS of that). Here are a couple of things you could think about: What would time traveling be like for you? What would that specific moment be? How would you describe it and what exactly would you change? Could it be an important decision like saying yes to law school or even something as small as picking out the wrong skirt for an event or eating wholewheat bread instead of rice? Maybe something like bragging about your hair (that’s Dani’s answer…I really laughed out loud hahahaha)? How different would you be after that? Paint a picture and tell a story, I’d love to hear it.